I have for you a super cool tutorial that is relatively easy but still will take some time and some tools. The end result is super cool, and there are a number of different ways that you can do something like this. There’s a number of different styles, and a number of different complexities in doing the electrical wiring for this. I thought this one was super cool. 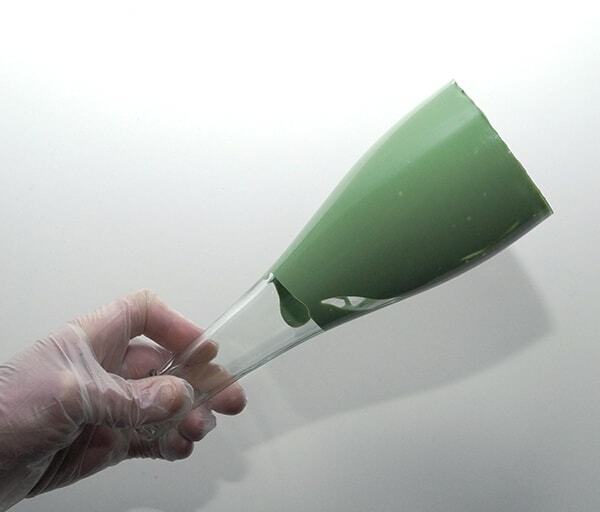 To do this you will need wine bottles – these ones were clear and then painted for colour, but you can absolutely do regular wine bottles if you like the green/brown hues. If you’re liking the look of this (the original can be found here at Mod Podge Rocks Blog), and others like this tutorial, you might need this previous post on how to cut bottles safely. Make sure you follow the steps to sand down the edges, and if you would like to take any labels off, now would be the time. This tutorial uses Mod Podge sheer colours, but there are methods to make the colours yourself with just one jar of Mod Podge (see if you can find a sheer one) and food colouring. You can find my tutorial for the ratios and the how to on the colour here (including how to set it). Use whichever you have the time and comfort level for. 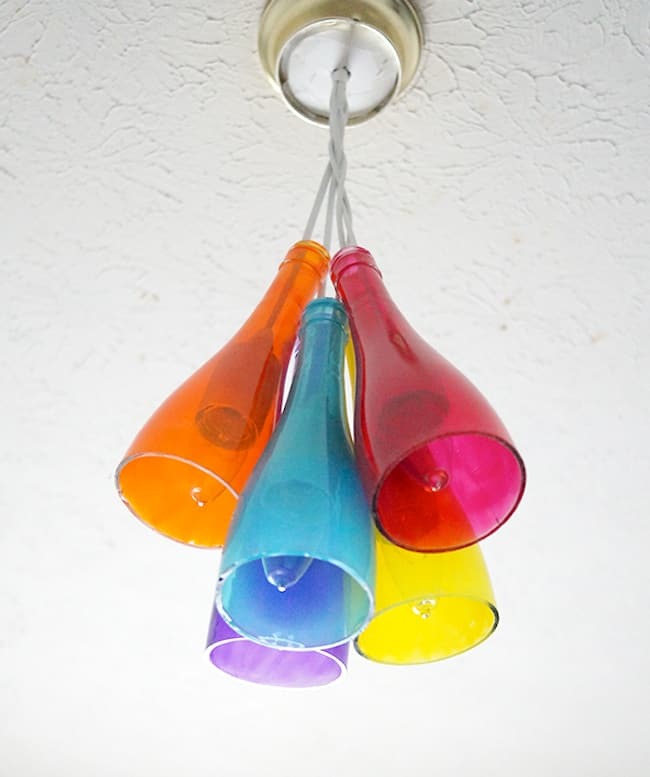 You’ll need the basics of the world of crafting, so craft paper/wax paper or a non stick craft mat, a craft knife, and you will also need the pendant light hardware kits which you should be able to find easily at any hardware store, or at an online retailer like Amazon. Whether you make your own colours or buy pre tinted Mod Podge, your first step is to get the inside of your bottles covered. You can do this by adding a generous amount of glue/colour to the inside of the bottle and swirling it around inside until it is covered. Try to get as far up the neck as possible so you get consistent colour all the way up. Do this to each bottle. Whether you use the same, themed or different colours is up to you. If you’re making your own colours, remember that you can change your one batch of colour just by adding other colours of food colouring to change the tints. You’ll either need to follow the directions in the previously mentioned tutorial for baking the wine bottles, or you will need to let them dry overnight (sitting on the mouth of the bottle to get maxiumum air flow) After they’re dry, if you want to add any stencils or glitter, now is the time. The original poster used a light fixture like this. They didn’t use the switch on the cord, and cut the cord before that point since they manually are wiring everything together. The wiring was cut about 2 feet from the bulb socket base, but you can do them longer or shorter based on the needs of your space. If there is a switch on your fixture, you can cut below it if you aren’t using it. Above if you would like to keep it. 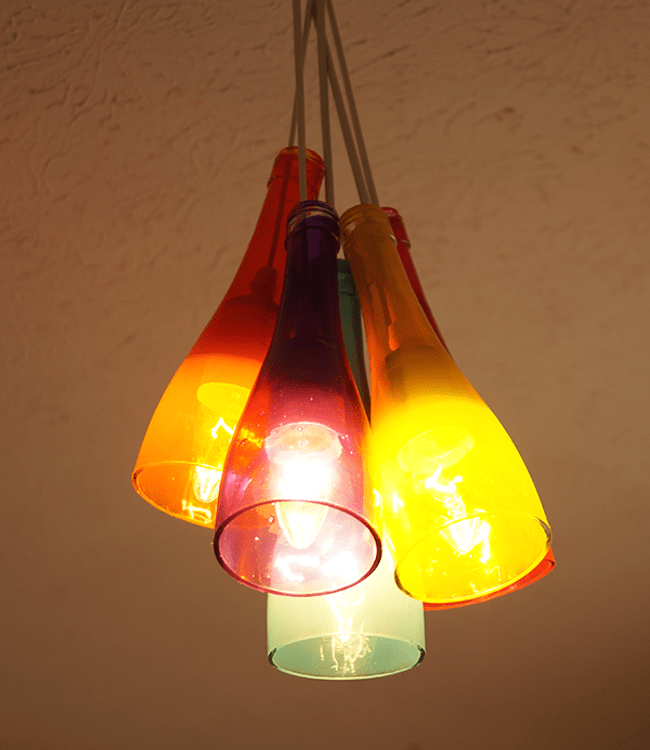 Run the cut end of the cord up through the neck of the bottle so that the bulb socket fits nicely in the taper. 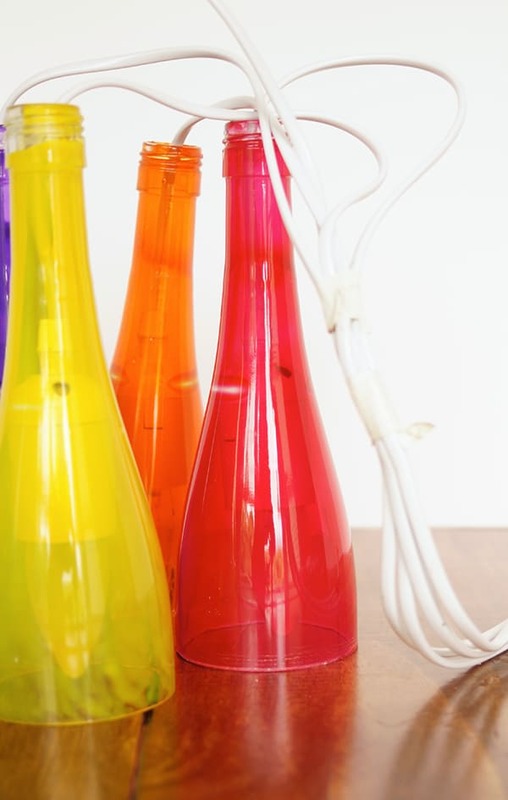 Expose the ends of each of the wires using your wire cutters to peel away the plastic coating (there will be 12 wires, hot and a neutral for each lamp or 18 if the kit is wired for a ground). This tutorial used a room that already had a simple ceiling fixture on a wall switch. This made it easy to take down and I just used the existing junction box and cover plate from the old light to mount my wine bottle chandelier. With the wall switch OFF (throw the service breaker for extra safety) take down the old ceiling light and find the white (neutral), black (hot), and green (ground) wires. Pull them down out of the box and make sure you have enough room to go back with the new wire bundle you’re going to create. Next, combine all the neutral wires from the lamp kits together into one pigtail. Do the same for the hot and the ground if present. Use some electrical tape to help hold them all together while you get ready to connect them to the junction box. 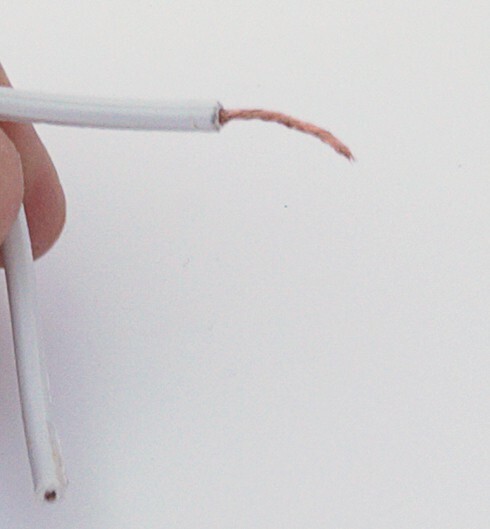 Using an appropriately sized wire nut, connect the white pigtail of the lamp kit to the white (neutral) wire from the ceiling. DO the same with the Black (hot) and ground (green, if present). Carefully push the wires up into the junction box and allow the weight of the lamps to be carried by the bundled lamp cords over the junction box support bar. You should be able to flip your switches and bring light! Hope you enjoyed this tutorial and remember to work safely with any electricity!